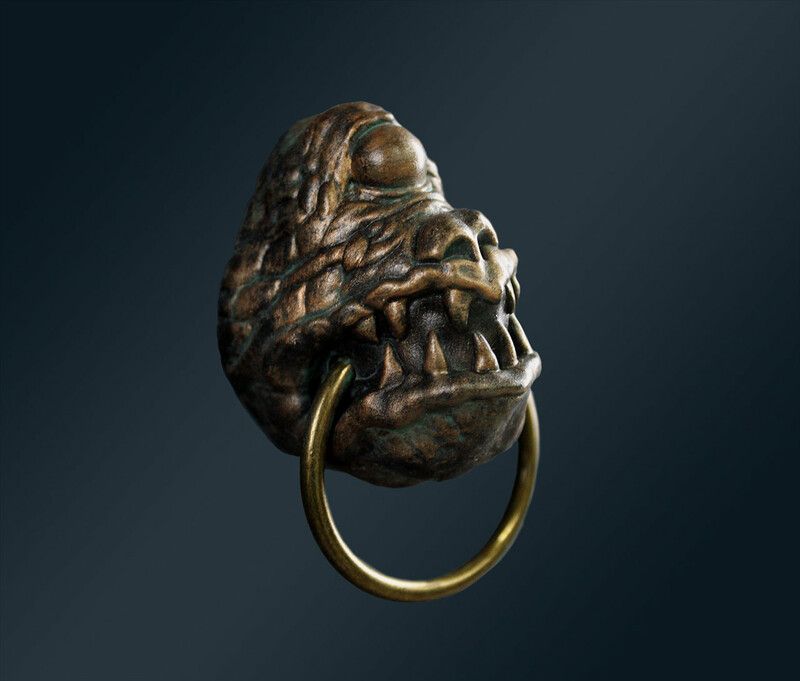 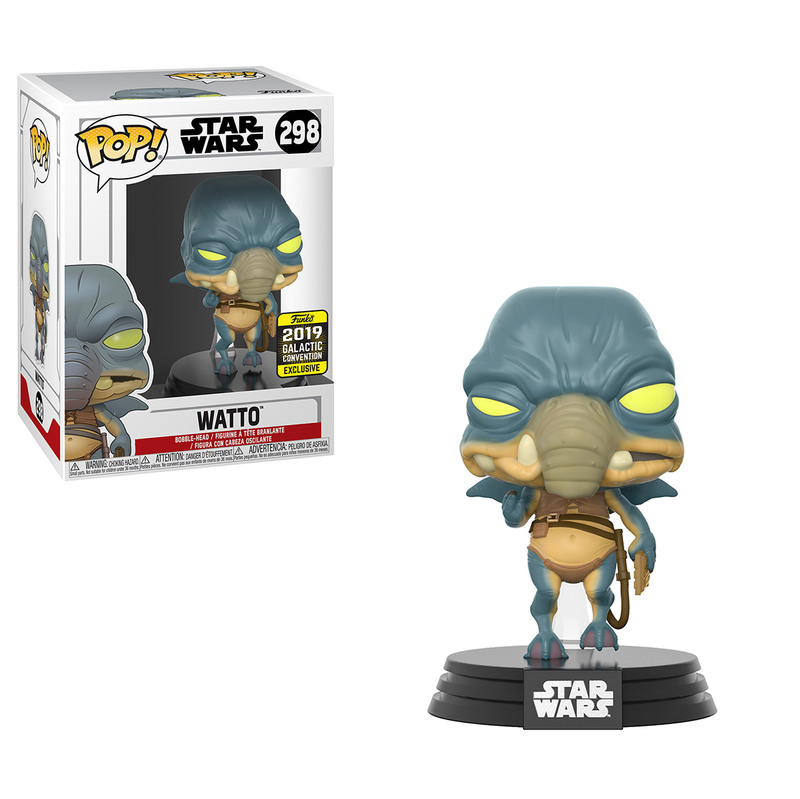 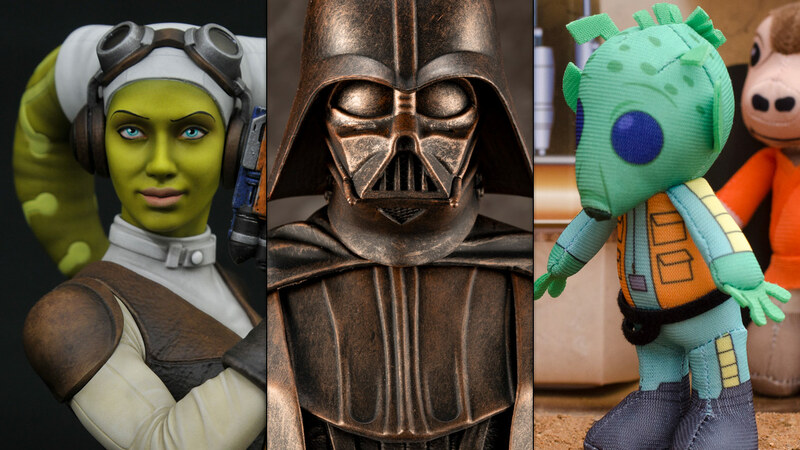 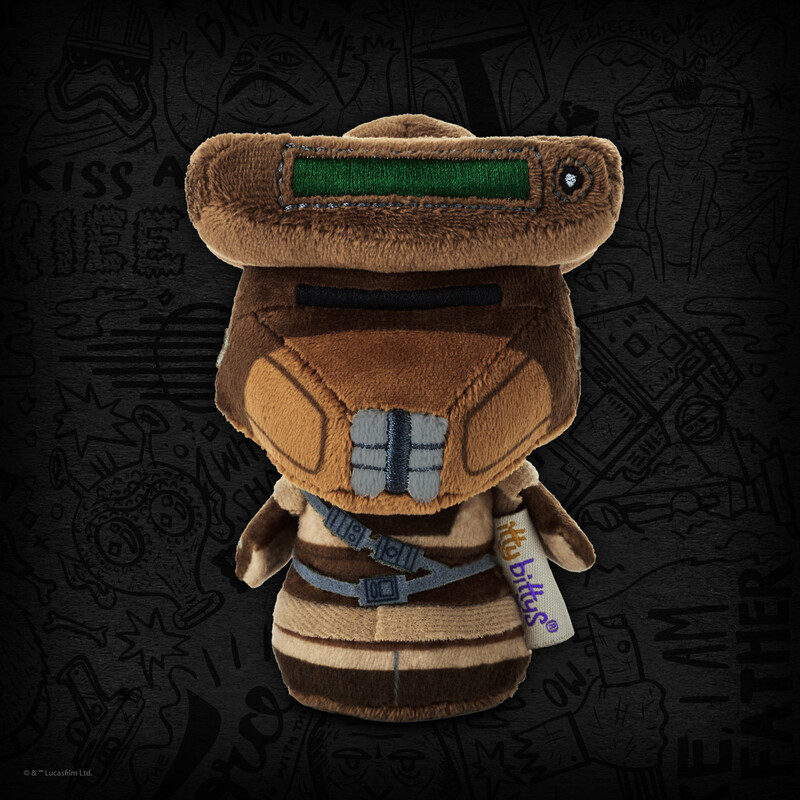 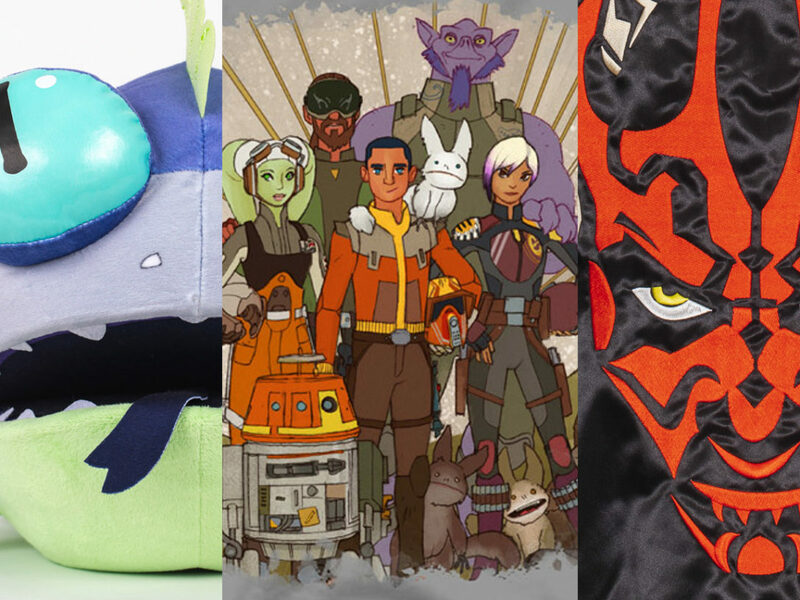 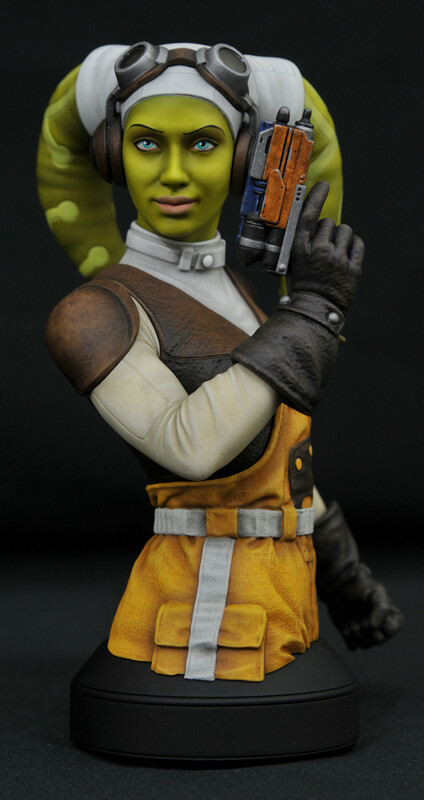 Check out a galaxy of items coming to Star Wars Celebration Chicago next month! 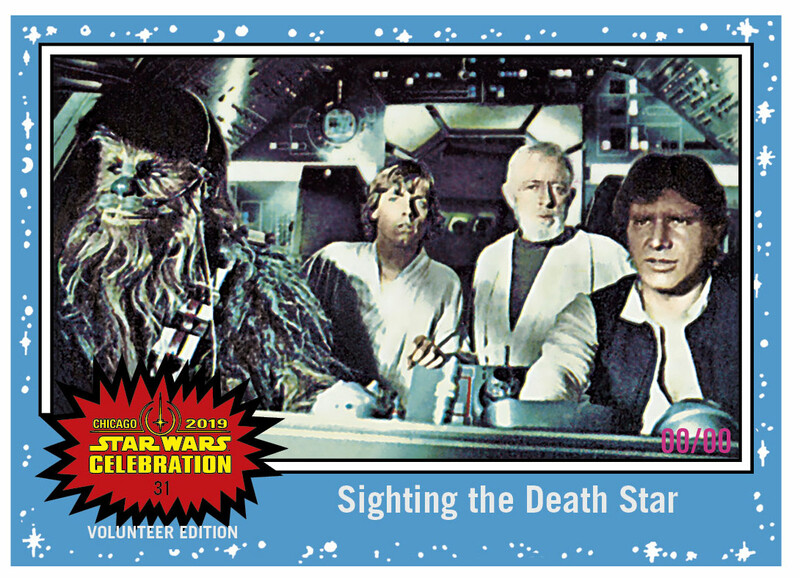 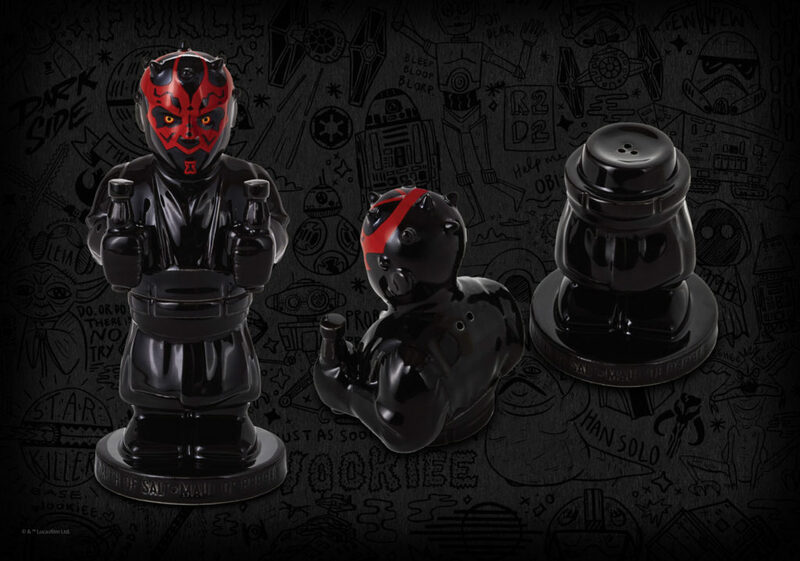 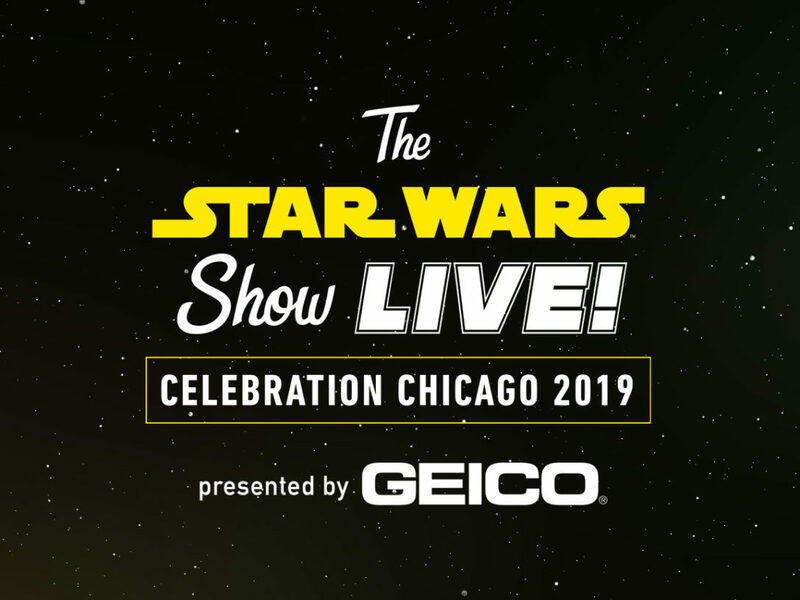 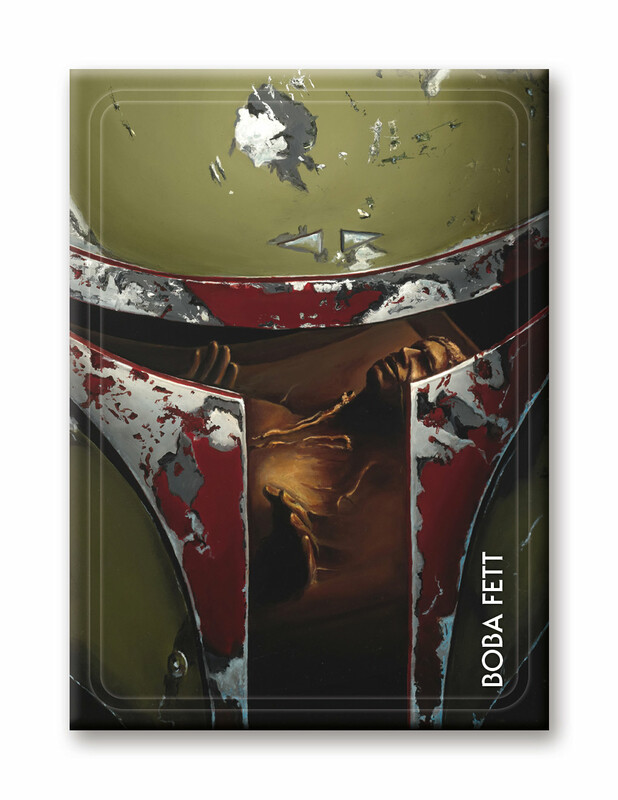 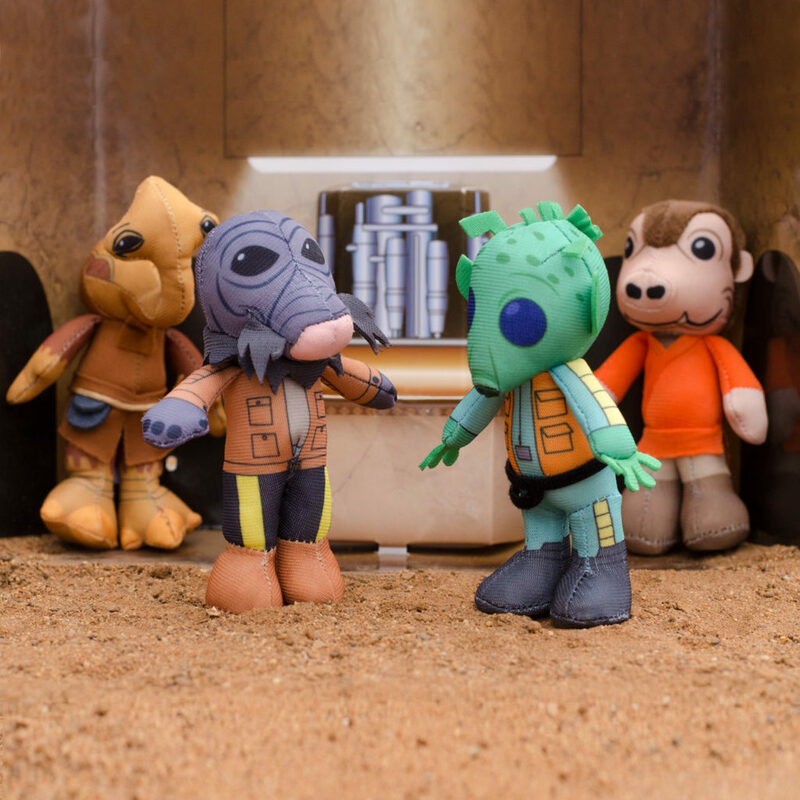 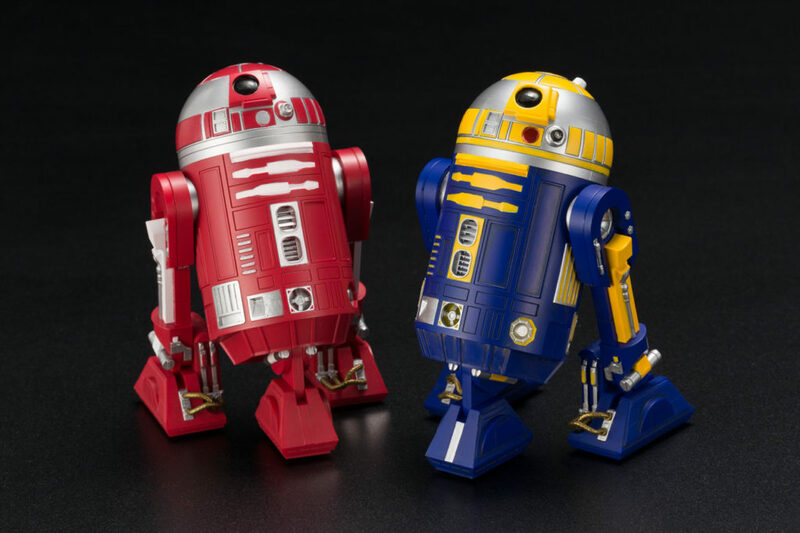 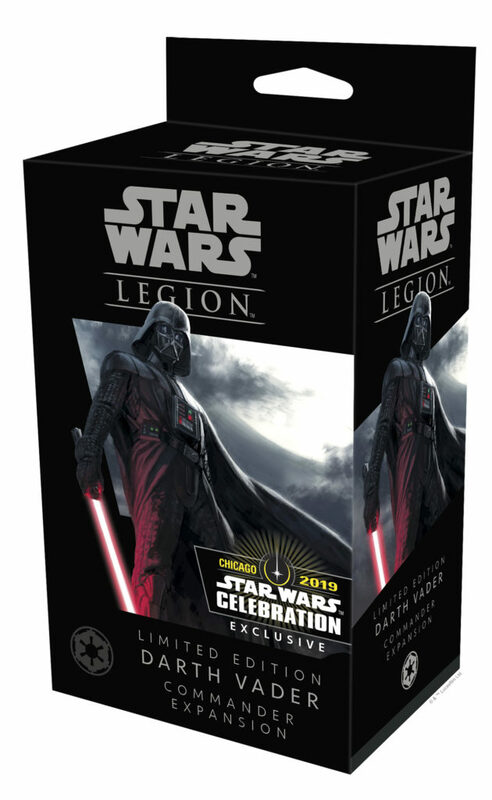 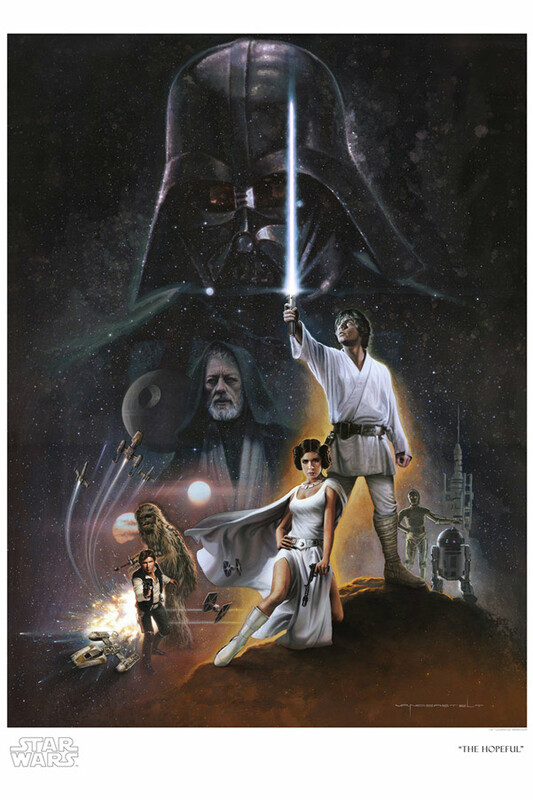 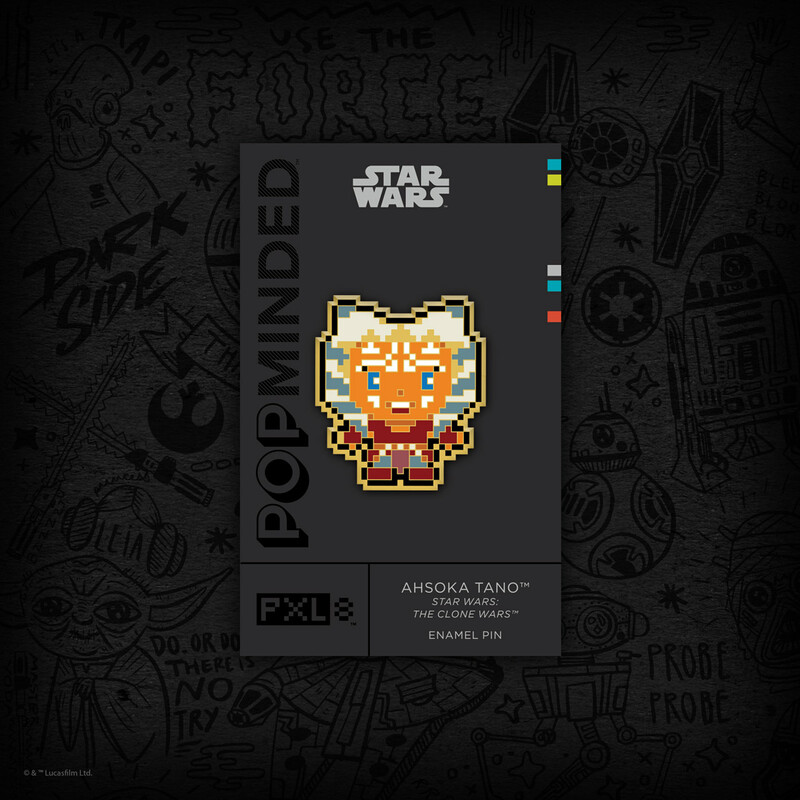 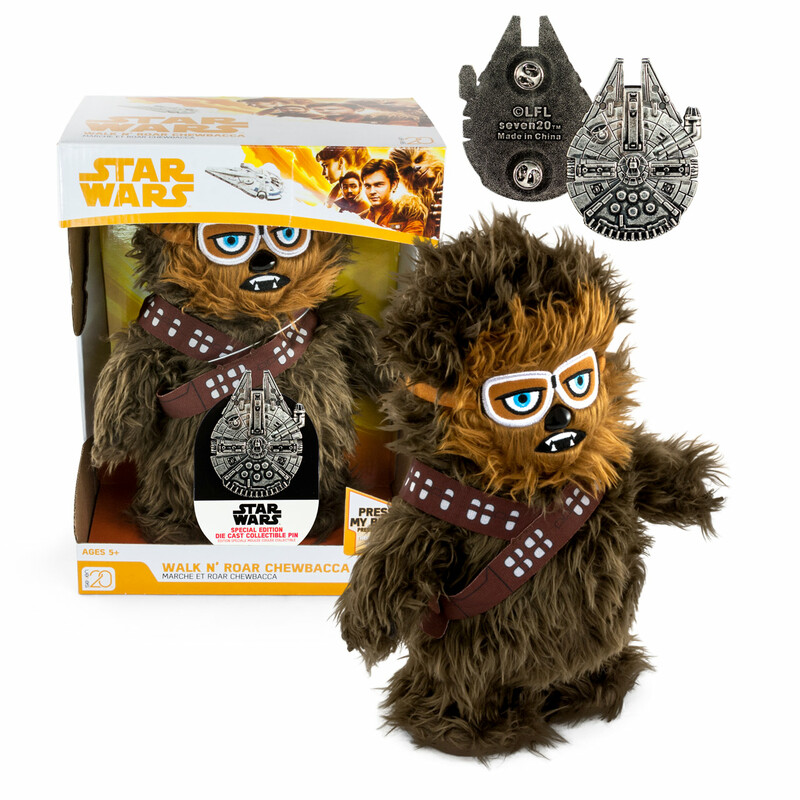 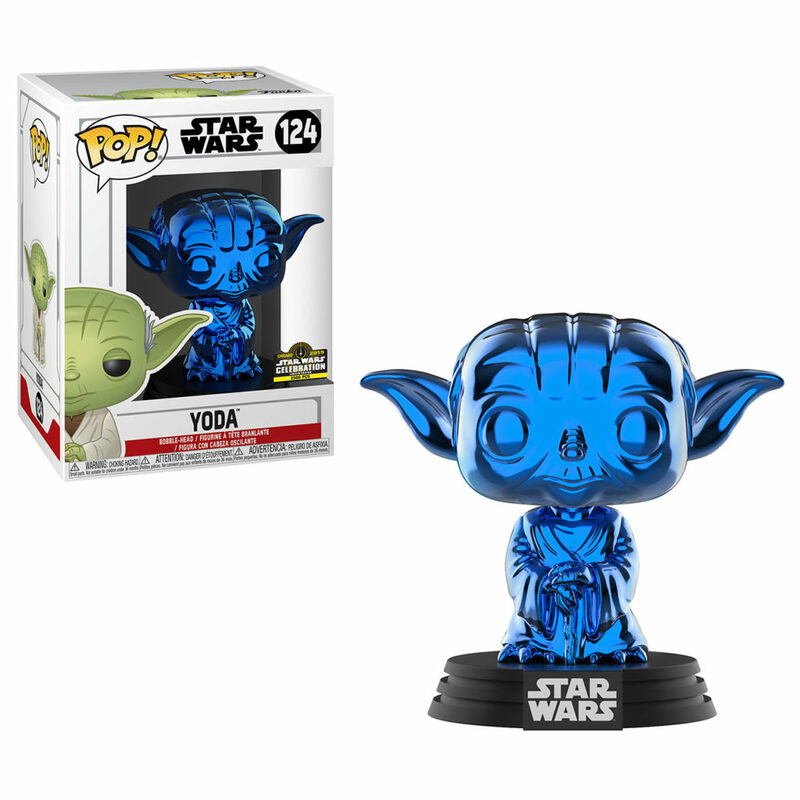 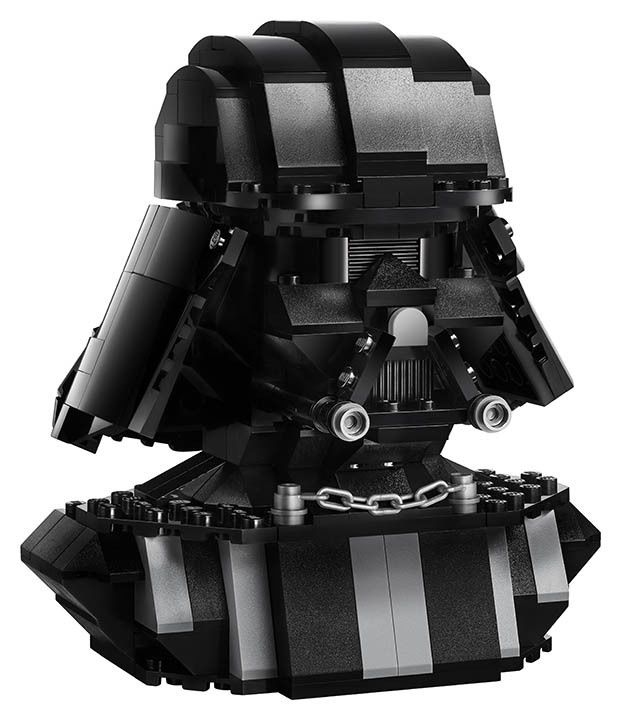 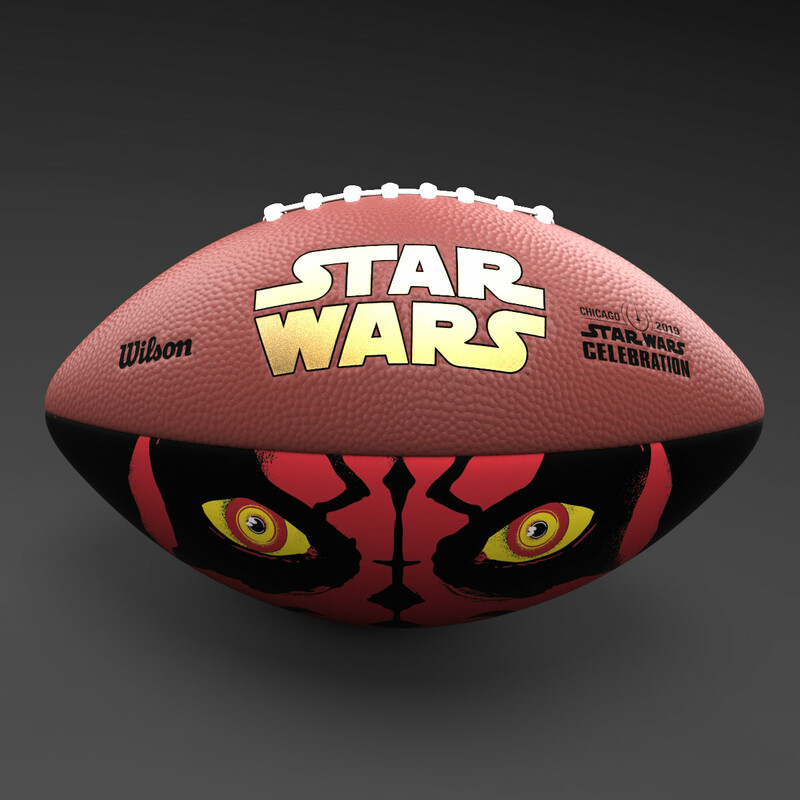 Star Wars Celebration Chicago will be strong with the Force…and exclusive merchandise! 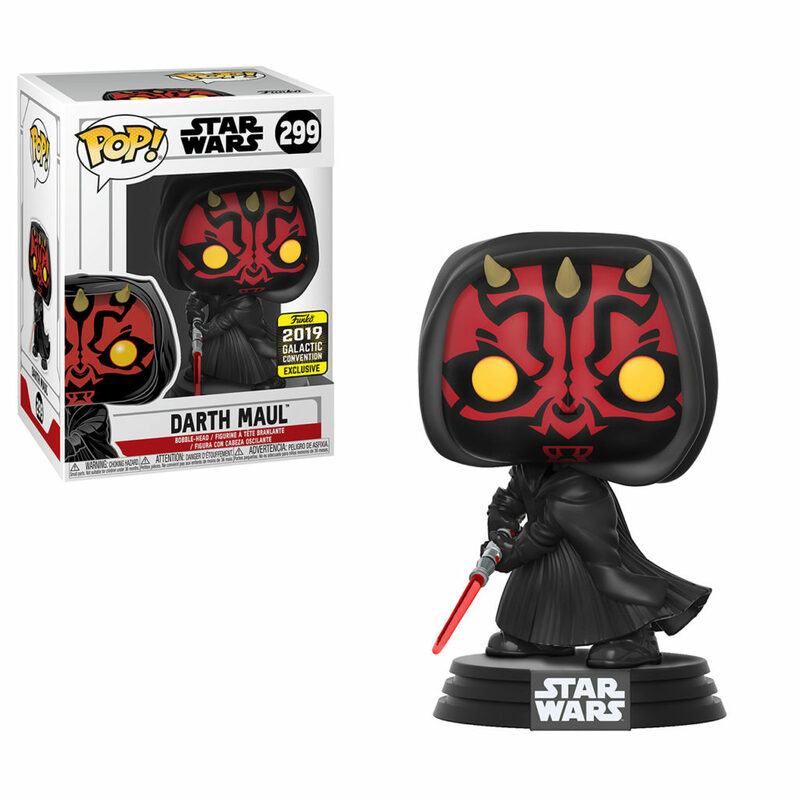 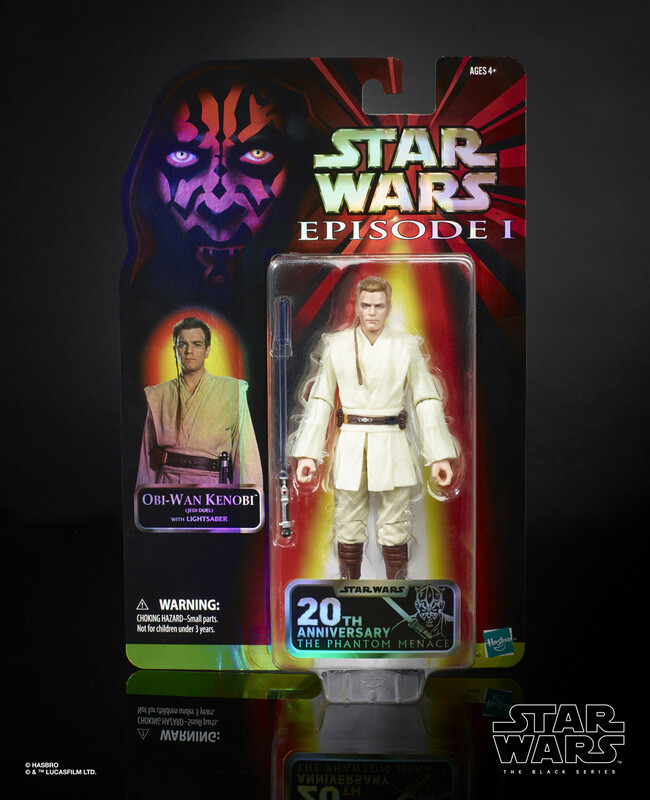 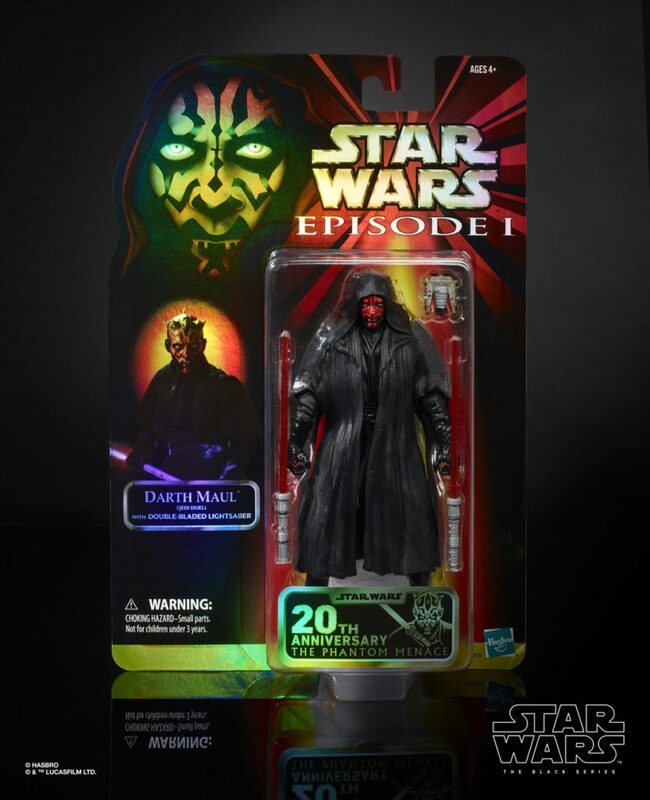 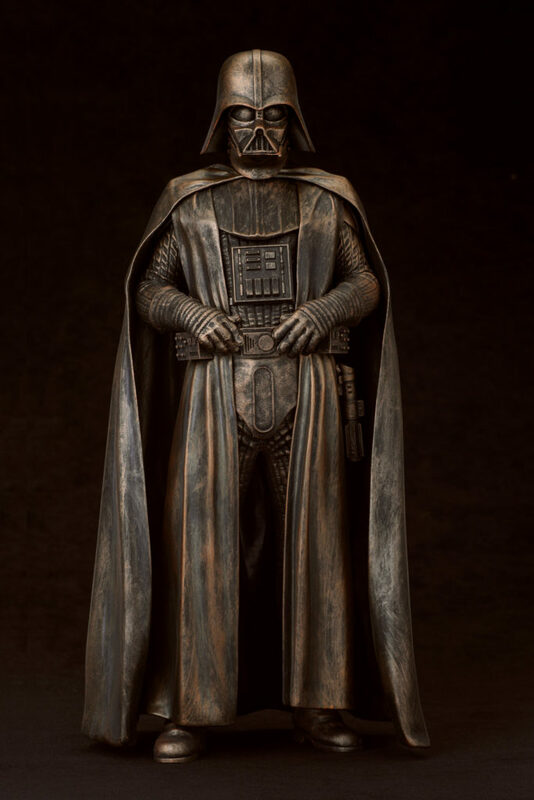 With the highly-anticipated fan event just a few weeks away, StarWars.com is excited to offer a first look at some of the galactic treasures awaiting you; in part one of this special preview, you’ll find items ranging from a stunning ACME print to Diamond Select Toys’ menacing “Spider Maul” statue, and beyond. 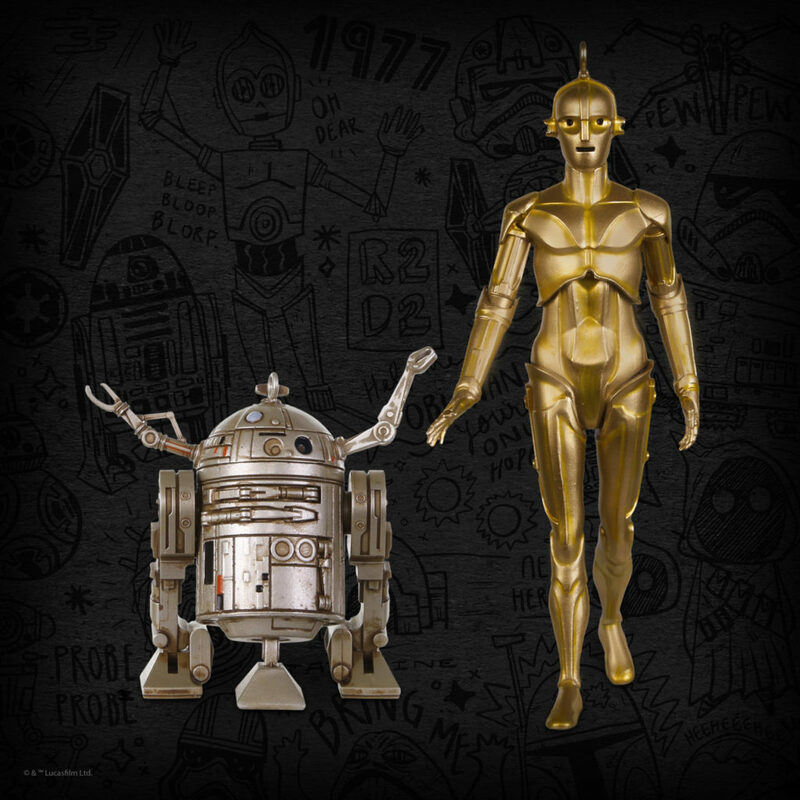 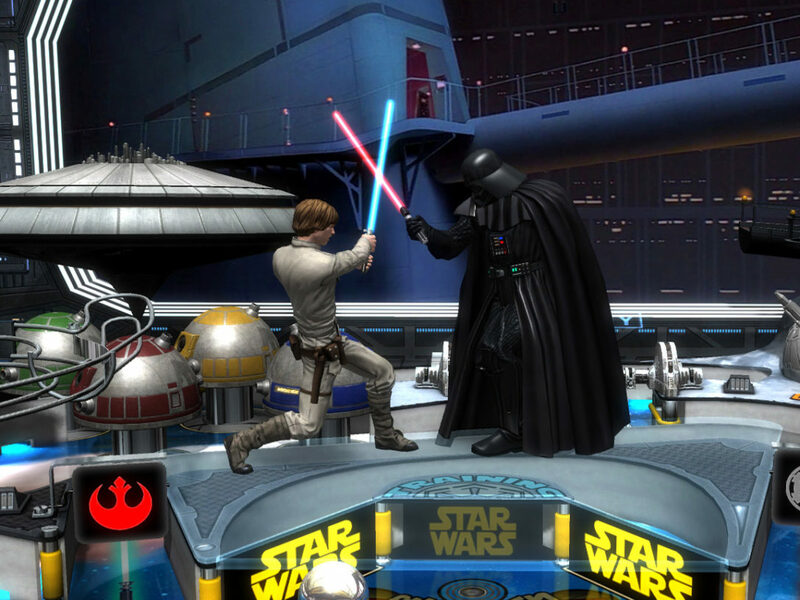 But this party isn’t over: Stay tuned to StarWars.com for more exclusive reveals next week! 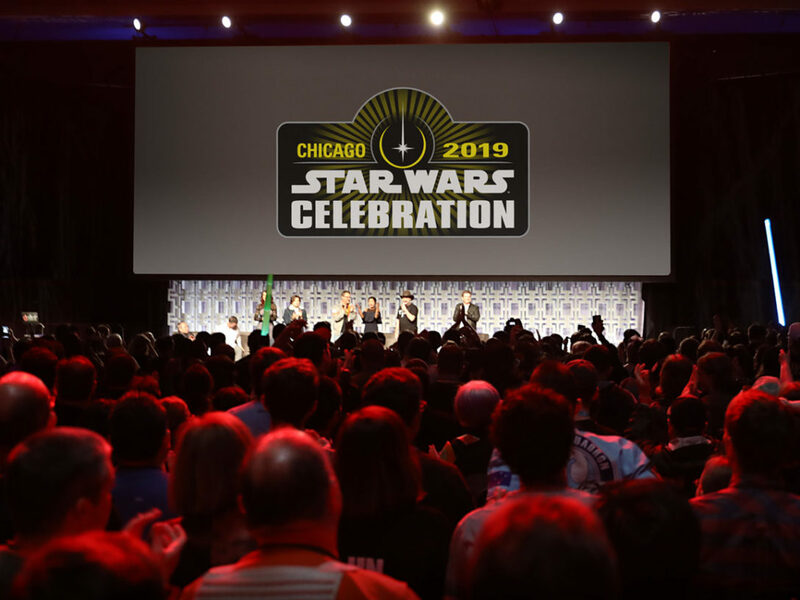 Also, be sure to check out the full exhibitor list for a complete rundown of who’s coming to Celebration Chicago and their booth numbers!